About 1600Z, I could hear a station way down in the mud on 1510 kHz. I determined that it was a sports talk station, but each time it identified, I could not make out the call sign. 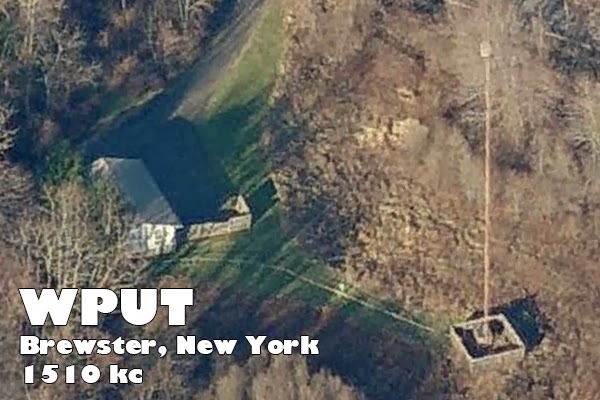 I hung in there and finally, at noon (1700Z), I heard the ID: WPUT out of Brewster, New York, running 1 kW, 38 miles to my west-southwest. The station’s signal level was steady for the hour I monitored it, but it was less than an S1, so it was a workout getting #211 in the log. As usual lately, I was using the C.Crane CCRadio 2E Enhanced radio with the Terk Advantage antenna.